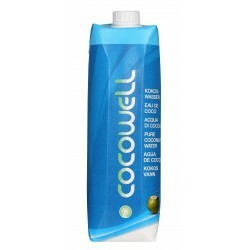 COCOWELL is gathered on the northwest coast of Brazil. 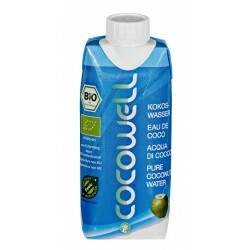 So recognizing the importance of improving the conditions of social, environmental and economic environment of workers, all production is done locally, from gathered to fill the packaging. 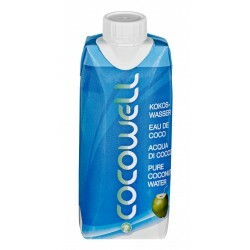 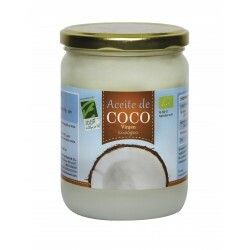 Ultra COCOWELL not freeze or imported in drums, is a natural product.